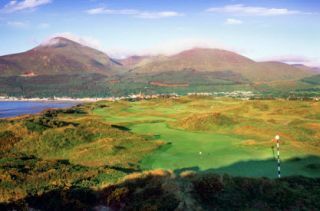 Royal County Down Golf Course is among the most picturesque and challenging courses in Ireland. Bordered by the Irish Sea and with the Mountains of Mourne as a backdrop, spectacular views can be a distraction. Fairways lined with yellow gorse and thick purple heather require accuracy and a good short game. There are also a number of blind shots both from the tee and on the approach. 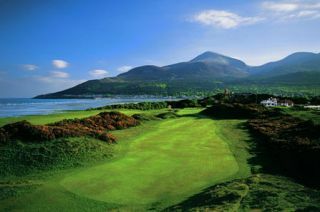 Frequent host of the Senior British Open, Royal County Down is a superior golfing challenge.